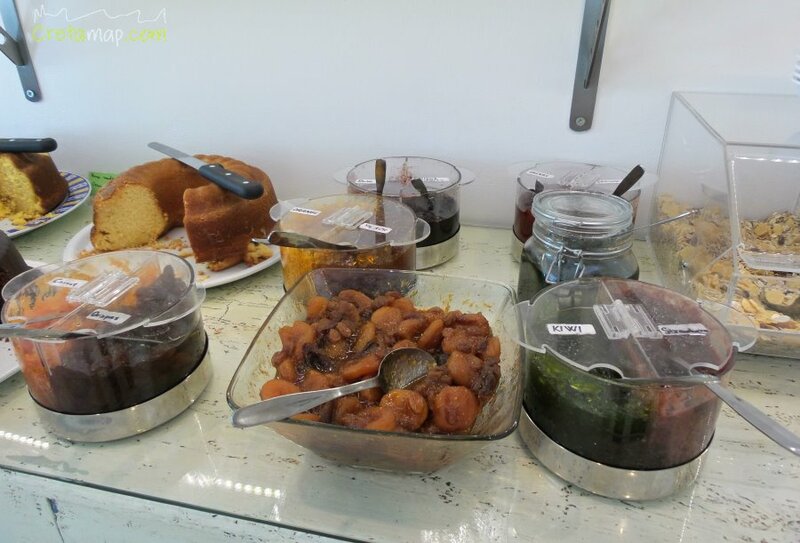 In our new Cafeteria, which is situated on the front side of the Manto Studios building, breakfast buffet will be offered with a great variety of delights made with fresh products to get your day started just right! 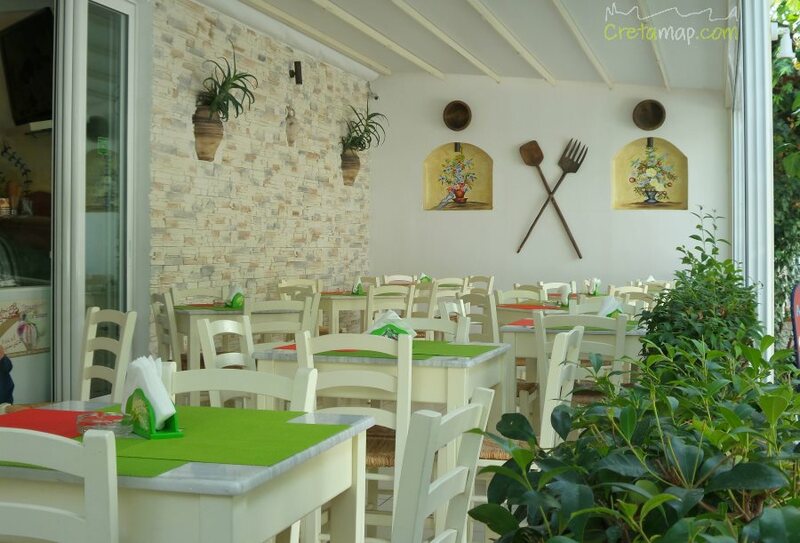 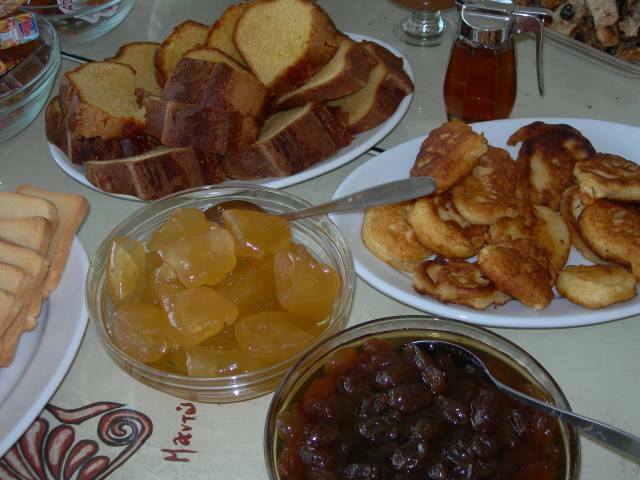 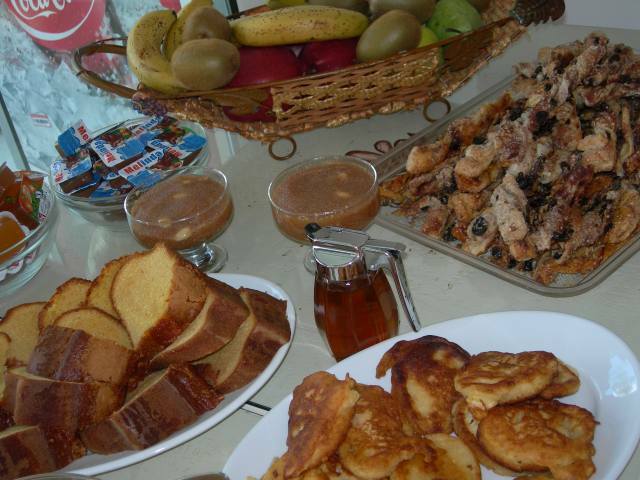 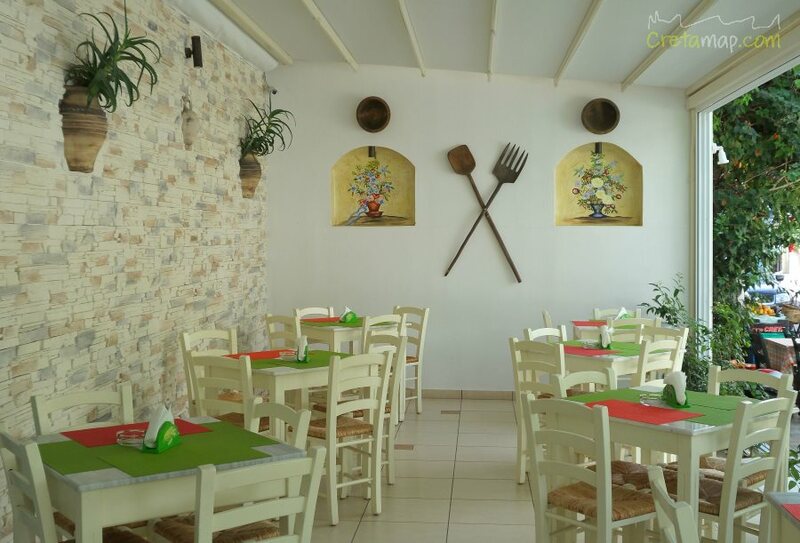 Our breakfast buffet starting from 8 to 11 in the morning will include fresh, Cretan products like traditional barley rusks, fresh fruits, bread, homemade marmalades, fresh eggs, local yogurt with thyme honey and also freshly baked croissants, homemade cakes and crispy biscuits, as well as other delicacies. 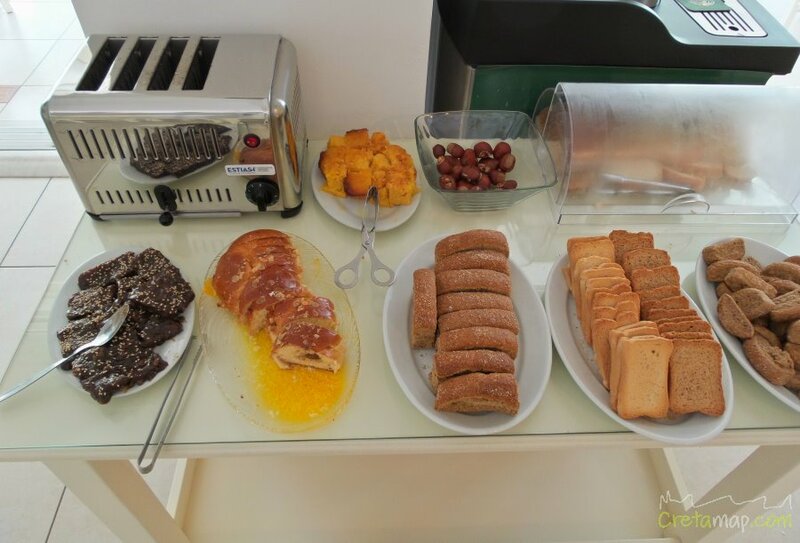 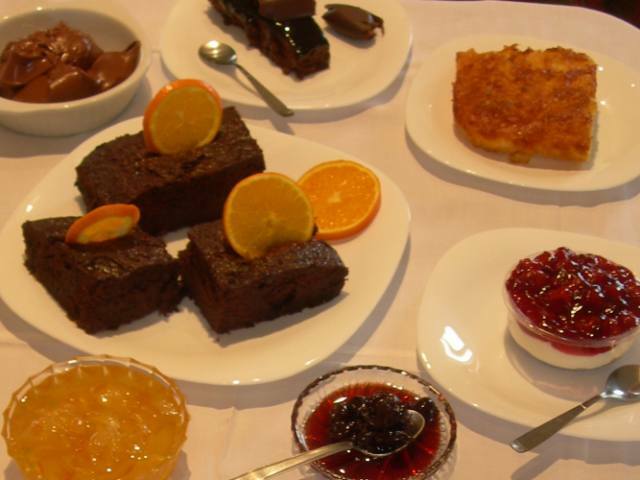 Aromatic coffee and a variety of juices will also be included in the buffet. 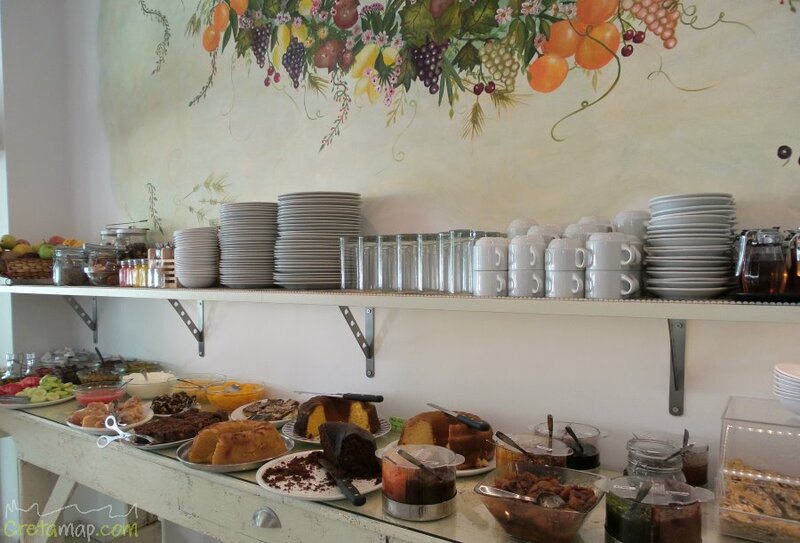 This was, by far, the best breakfast we had in Paleochora. 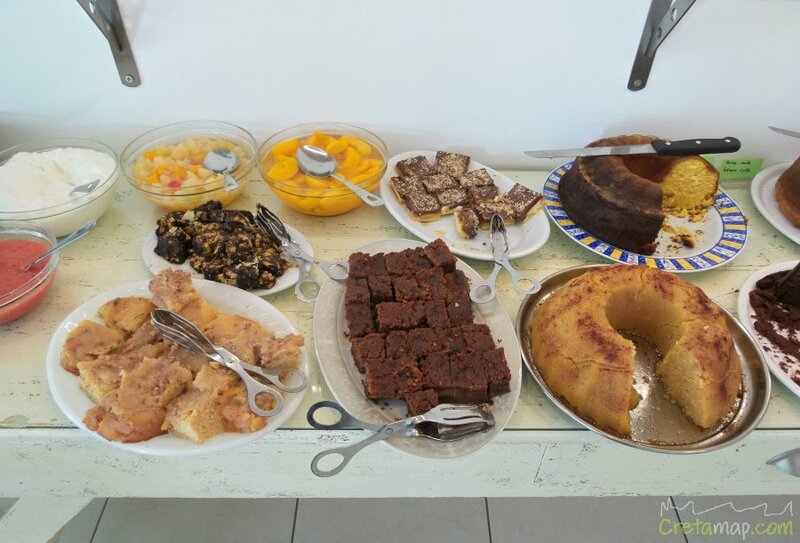 The buffet had a great variety of delicious homemade cakes and Cretan pies, omelette, dakos, fruit, fresh orange juice, coffee, to name a few..
You can eat as much as you want for only 6,50€ per person which was great value. 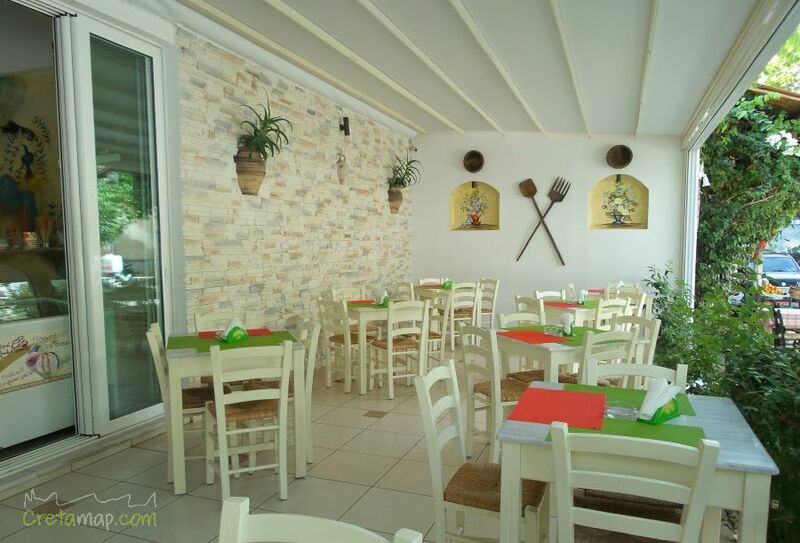 Staff was very welcoming and goodhearted people!